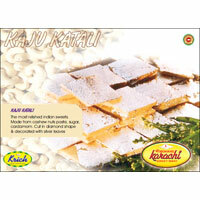 We are a well-established Indian Sweets Manufacturer, Exporter and Supplier in Pune, Maharashtra. The Indian Sweets are appreciated in the market for their traditional taste which is developed by following special methods in their preparations. Our experts have rich experience and put in their knowledge and hard work to maintain the uniformity of taste. 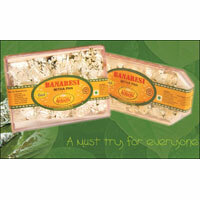 Clients can avail from us, exclusive Indian Snacks that are specially prepared using traditional Indian ingredients. 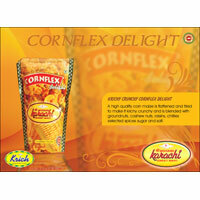 There are a variety of Indian Snacks that we offer and they are Cornflex Delight, Karachi Chiwda, Kurmura Sev, Methi Finger, Mix Namkeen and Singer Thick. We have gained a strong foothold in the market by offering premium Mouth Fresheners to our clients. Prepared using the finest quality ingredients, these Mouth Fresheners are appreciated for their rich taste and freshness that is felt after consuming them.